Preventive care is an integral part of our dental care philosophy. Dr. Murray and Dr. Osterberg focus on prevention first. 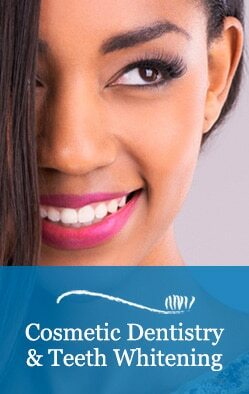 While having beautiful teeth is desirable, maintaining good oral hygiene is one of the most important things you can do for your teeth and gums! Healthy teeth and gums not only enable you to look and feel good, they make it possible to eat and speak properly. 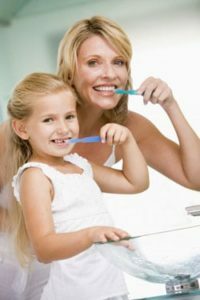 Many patients overlook the health of their gums but good oral health means so much more than just clean teeth: it is important to your overall health and well being. Promoting health through preventive dentistry and educating our patients on good oral hygiene is at the heart of what we offer our patients. Our hygienists provide gentle, compassionate care with thorough examinations and professional treatment, allowing us to identify problems areas and treat a periodontal disease when needed.